Which birds are most at risk of dying from flying into windows? Up to a billion birds die per year in North America as a result of striking windows. How many die here? Both transparent and reflective glass panes are a cause for concern, misleading birds by either acting as invisible, impenetrable barriers to desired resources, or reflecting those resources over a large surface area. 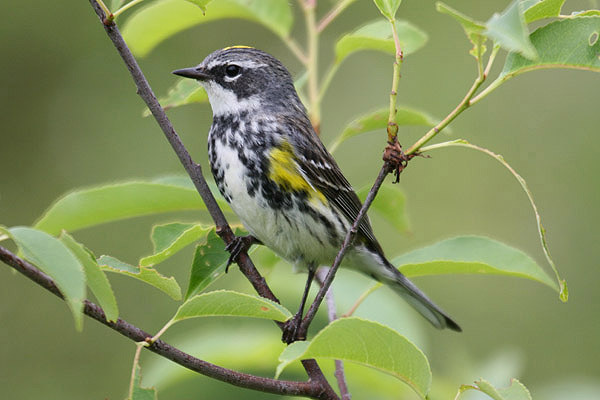 A high number of window strikes occur during migration, but little is known about the factors of susceptibility, or whether particular birds are more vulnerable than others. 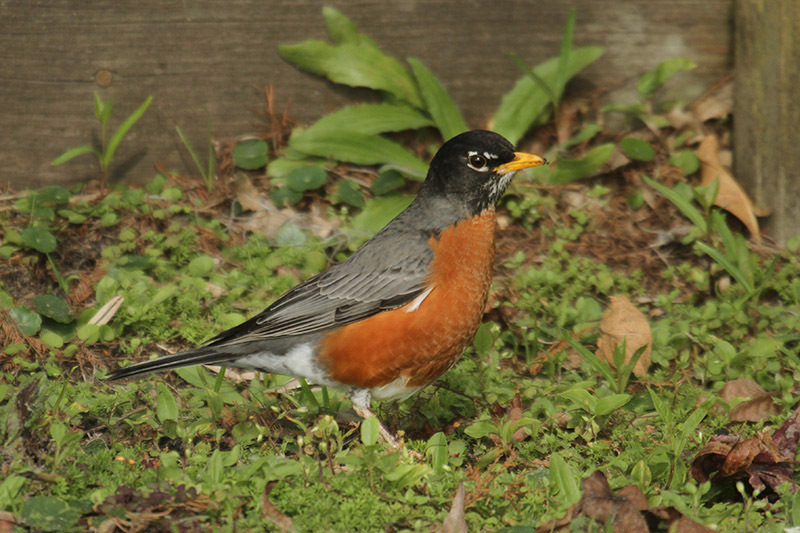 Thrushes, dominated by the partial migrant American robin were significantly less likely to strike glass than be sampled in mist-nets, while (North American) wood-warblers (Parulidae) were more likely to strike than expected. The proportion of juveniles striking windows was not significantly different than the population of juvenile birds naturally occurring at the zoo. Migrants, however, were significantly more susceptible to window strikes than residents. The study’s results suggest that resident birds are able to learn to avoid and thus reduce their likelihood of striking windows. Migrants don’t get so long to learn about their environment, especially if they are only passing through. This intrinsic risk factor may help explain the apparent susceptibility of certain birds to window strikes. Extrinsic risks such as vegetation characteristics and habitat structure likely interact with intrinsic risk factors like experience and species-specific behaviour to ultimately determine an individual’s propensity to strike windows. 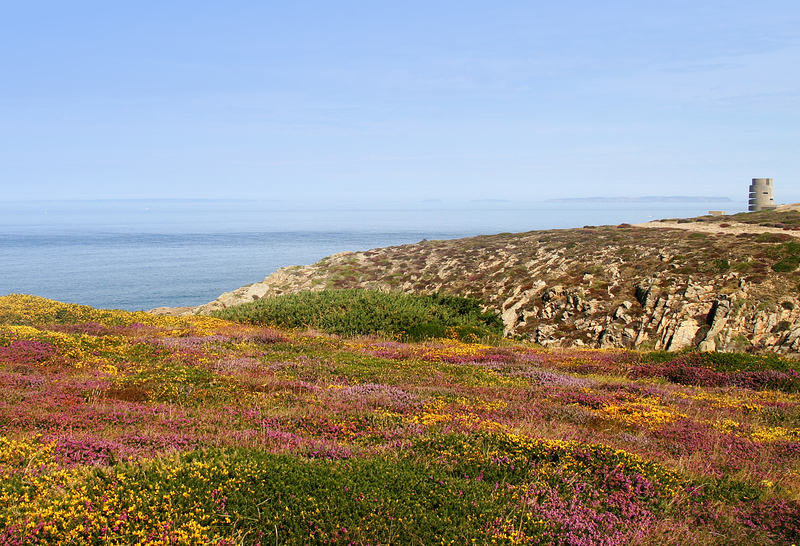 It is important to consider the influence of multiple factors when considering the planning, protection, and conservation of sites that could potentially be used as stopover habitat. When resources such as food or habitat are placed in close proximity to glass structures, an increase in fatal window strikes is probable. Similarly, patterns and frequencies of strikes occurring at urban locations are highly influenced by the structure and connectivity of surrounding landscapes. Buildings with highly reflective windows, reflecting vegetated surroundings, are shown to have a high propensity for bird strikes. Great care should be taken when planning new buildings as these might impact heavily onto migratory birds.